Getting locked out can be stressful; so what you don’t need is any more stress added on top. That’s where we come in – our Emergency Locksmith service is available 24 hours a day, 7 days a week. And we don’t charge you any sneaky call-out costs. We’re not just great in an emergency. 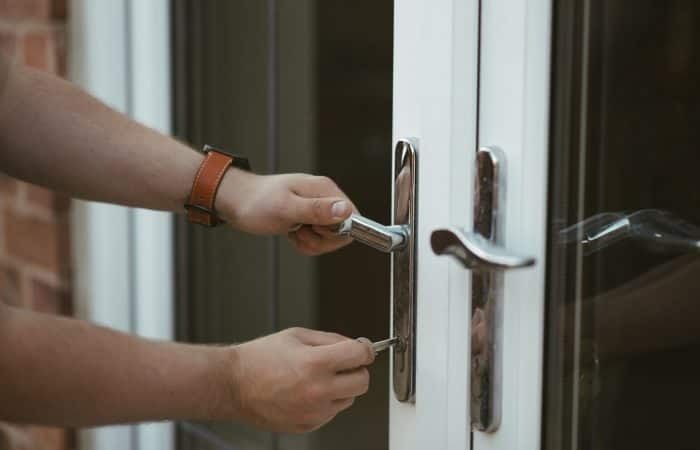 We also offer a wide range of security services, from security surveys and access control for domestic and commercial clients – so you and your family or business can always keep your peace of mind. 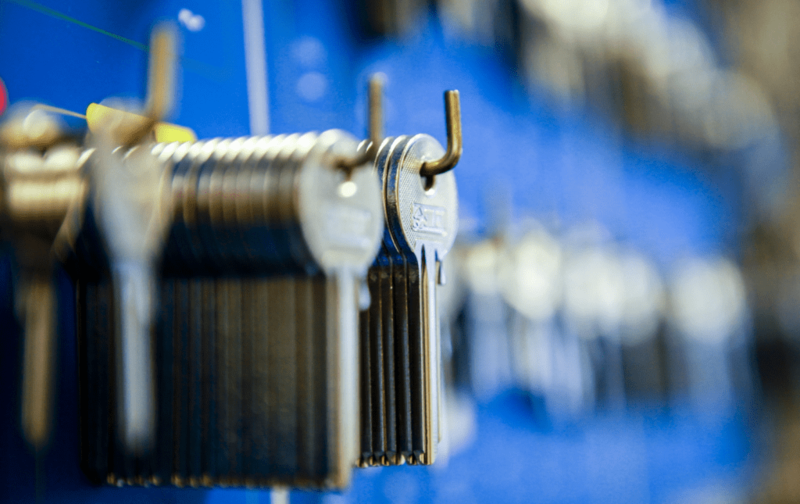 Are you living in Loughborough and need an Emergency Locksmith? 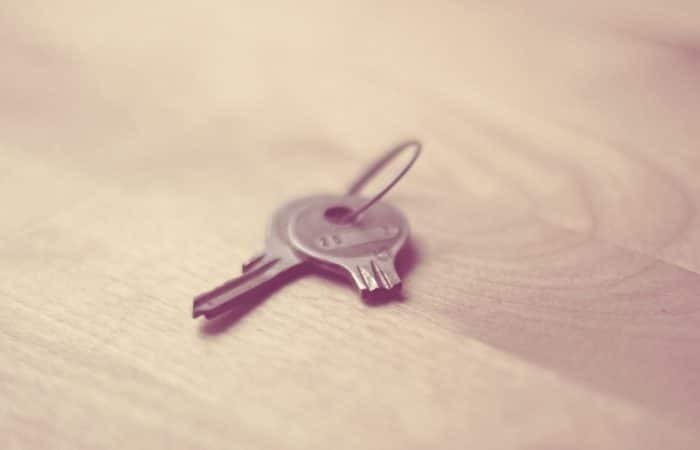 Unlock the secret to a safe and happy home by contacting us today.